Writer of myths, fairy tales, and other true stories. 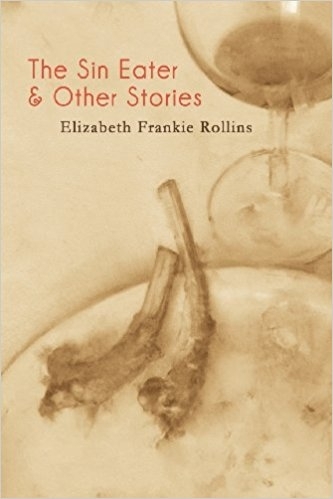 Frankie Rollins has published a collection of short fiction, The Sin Eater & Other Stories (Queen’s Ferry Press, 2013). Of this book, Publisher’s Weekly wrote, “Unsettling imagery and hauntingly beautiful language characterize these stories, as ephemeral and indefinable as dreams.” Frankie has published work in Feminist Wire, Fairy Tale Review, Sonora Review, Conjunctions, The New England Review, and Bellevue Literary Review, among others. “During this time, I dreamt that I was napping, and I woke in the dream to find a version of myself, three stories tall, outside my bedroom window. The Big Me was impatient. She insisted that I leave whatever I was doing and join her. She peered in the window with a massive blue eye. She blinked. She was wearing hiking clothes and it was raining lightly. In the dream, I rolled away from the window and closed my eyes to go back to sleep. When I awoke again, she was glaring at me with her clear blue eye, outraged now, squinting. ‘Come,’ she demanded. I shook my head, slightly, no. She shrugged, her lips flat with disgust. She turned and moved away, as if to leave me behind. I saw her body, all three stories of it, my head and my torso and my giant story-high legs, headed for the pine tree forest behind my ugly apartment building in North Carolina. She was my writing self, and she was going to leave me. The biggest part of me was leaving. Damage suffuses The Sin Eater and Other Stories. From within Elizabeth Frankie Rollins’ construct of the blighted home an adulterous husband calls on the services of a stranger to expunge his guilt, a young couple is diagnosed with the bubonic plague, and a bored woman finds herself growing a tail. Yet these others don’t dwell; instead, they frame themselves in a way that is sound in structure and sentiment and plunges them from metaphor into modern-day marvel. In the evocative stories of this debut collection, even the tightest crevices dazzle with restorative possibility. 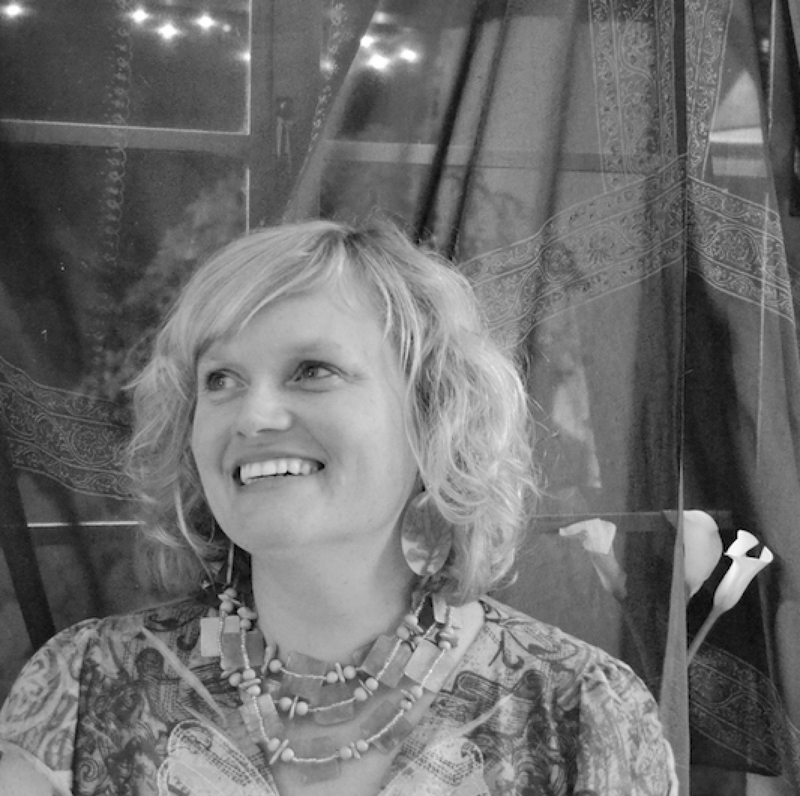 Frankie has taught creative writing to populations of all ages since 2001. She traveled New Jersey as a teaching artist, teaching workshops in the schools. During the same period, Frankie taught her own creative writing workshop series to adults for nine years in various locations including an imports store, a florist, and multiple living rooms. Frankie taught in community colleges in New Jersey and Philadelphia before moving to Tucson, AZ and becoming full-time English faculty at Pima Community College, where she teaches composition and fiction writing. Fall 2018, Frankie was on a sabbatical writing “Writing from the Fifth Brain.” During this glorious time, she wrote while camping and investigating lakes and canyons in Arizona. Then she went to Cyprus and lived in a flat by the Mediterranean sea, where she woke, drank coffee, wrote, swam in the salty sea, and befriended donkeys and stray cats. Frankie has run the popular community discussion event, The Curiosity Symposium in various locations, to begin again at Pima Spring 2019. She’s also taught, judged contests, and performed as emcee for events at the University of Arizona Poetry Center. Frankie will participate on a couple of conference panels this spring, too, at AWP on a panel called: Beyond the Worker Bee: Creative Writing in the Community College and at the New OrleansOrleans Poetry Festival: Rising from the Ashes: Women Writers as the Phoenix.